If you are now tired of trying out anything for hair fall? 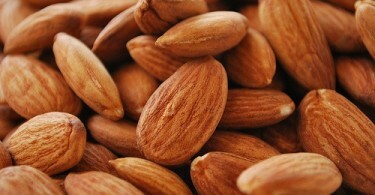 then don’t worry, here, there are some good old natural remedies to help you to reduce hair fall that are sure to help! In Summer, we all bring out the sunglasses, sunscreen lotions and get ready in the sun. Hair loss in summer is quite common. This hair loss can be easily controlled. 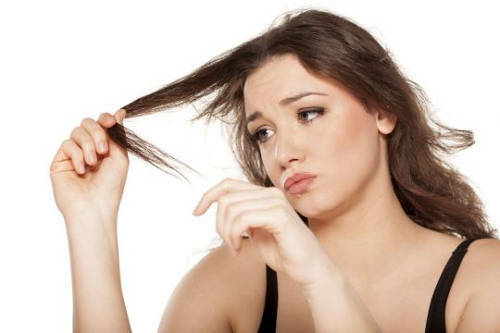 Hair loss can be aggravated due to certain diseases, its treatment, genes and lifestyle. Don’t let this summer be reason for you to worry about hair loss or lose sleep over. Instead, let loose and enjoy for help is at hand. There are so many hair creams and solutions available for hair loss. But let me tell you that only few of them are good and effective though. 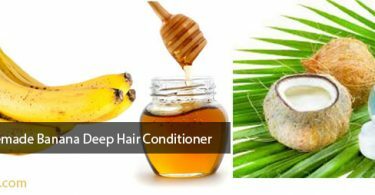 But if you feel, that you have tried it all like these then some good old natural remedies that will definitely reduce hair fall. Coconut milk is rich in nutrition that is required by the hair. It also keeps the hair soft and bouncy. Oil extracts from gooseberry (Amla) also have calming effects and helps in controlling hair fall. It helps to keep the head cool and is also an effective treatment for dandruff. Remember, dandruff also causes hair fall, hence gooseberry extracts help combat the root cause of hair fall!